I have a very unique t.v. 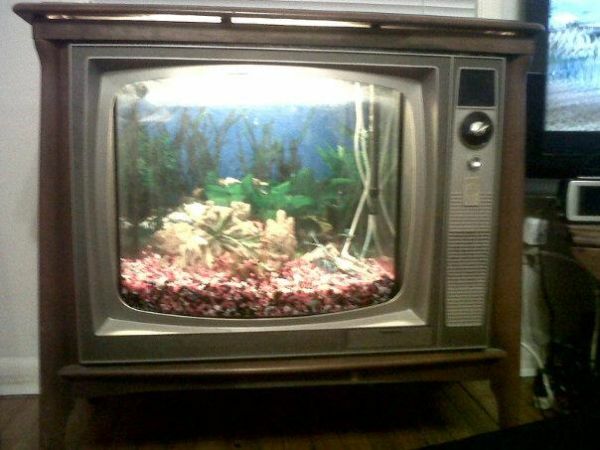 aquarium- an absolute one of a kind. Selling it with the lights, aerator, heater, filter, rocks/decorations, and will even sell with the fish. I have never seen a tank like this before in my life so its an amazing find. Will sell for $300.